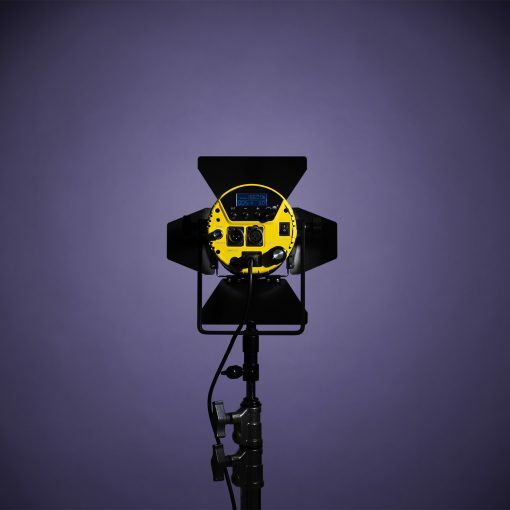 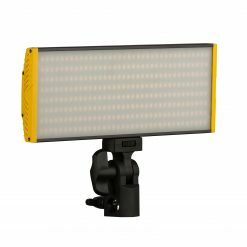 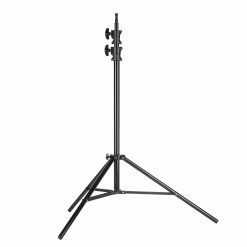 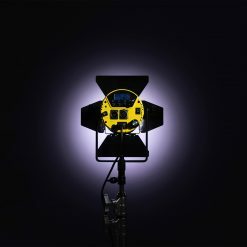 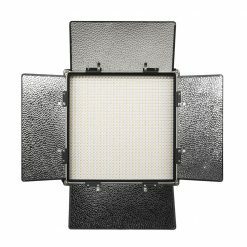 Looking for a versatile studio light that works like a traditional tungsten Fresnel? 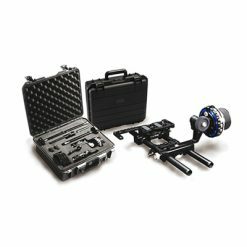 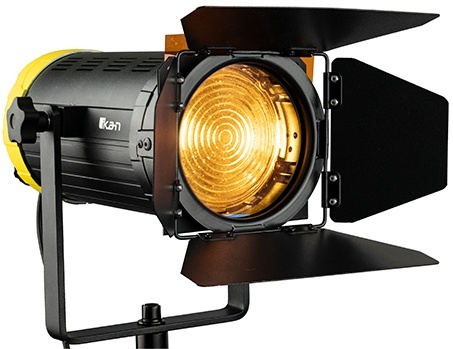 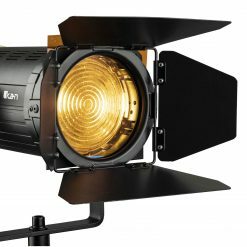 The Ikan Helia HF150 gives filmmakers the freedom to light places from large stages to shoots in the field with its DMX512 feature. 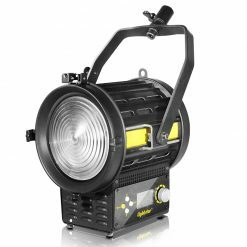 As a bi-color 4″ Fresnel LED light, the Helia allows you to easily adjust from a 28 degree spot to a 70 degree flood. 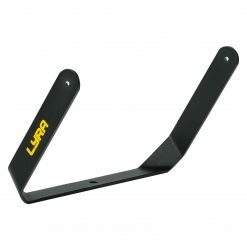 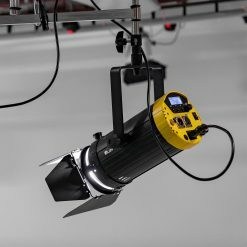 The active cooling system keeps it working through any high pressure production. 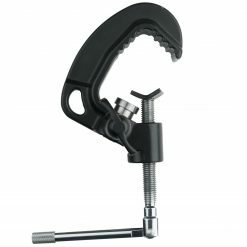 The control knobs also make it easy to operate menus and adjust colors. 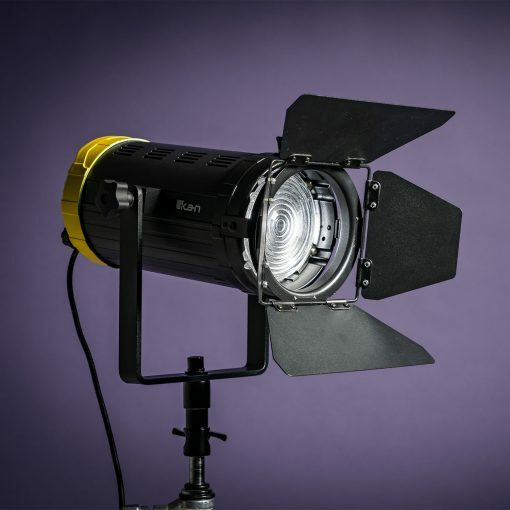 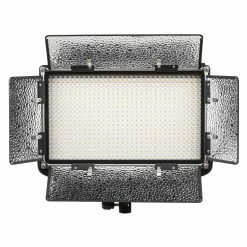 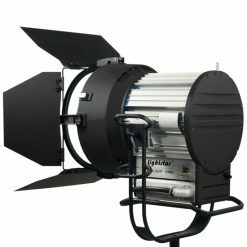 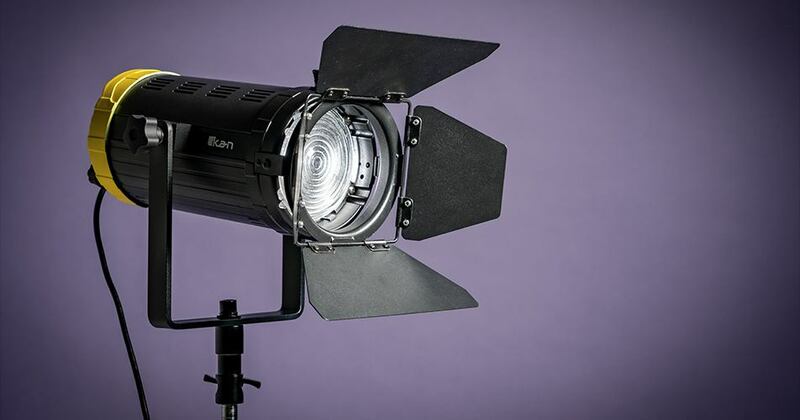 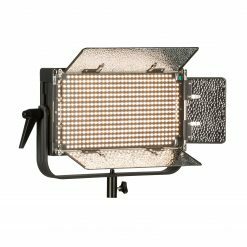 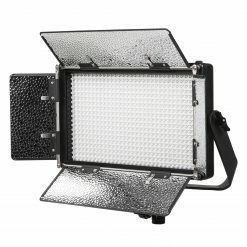 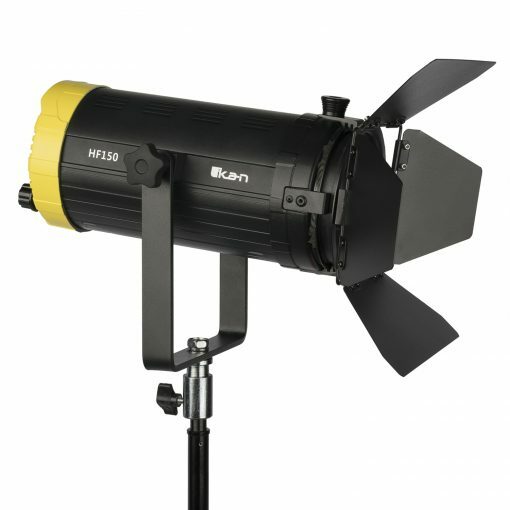 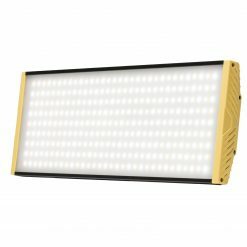 With the 4 way barn doors included, the Helia HF150 Bi-Color Fresnel LED is all you need on set. 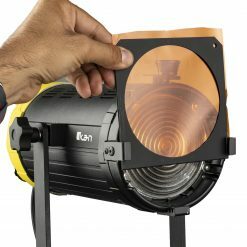 The 4″ Fresnel lens gives professionals better control over the use of the light. 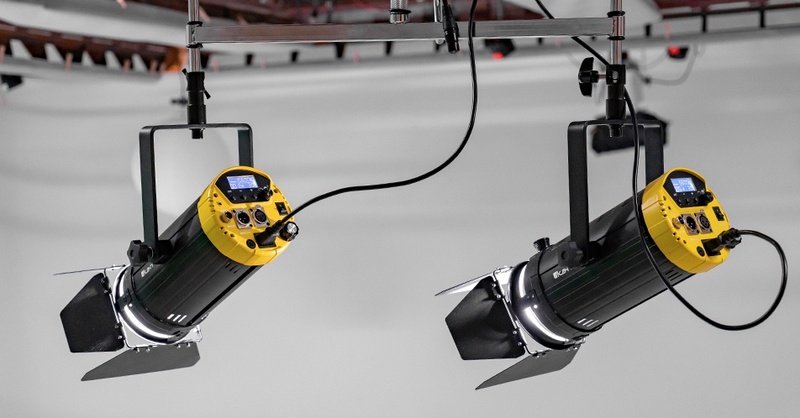 With its bi-color capabilities, the HF150 can help color match in all production situations. 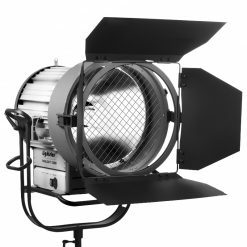 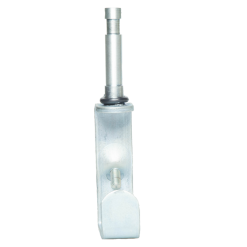 The Helia has a very consistent color across all temperatures giving it high CRI and TLCI ratings. 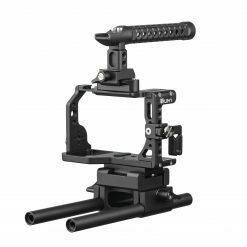 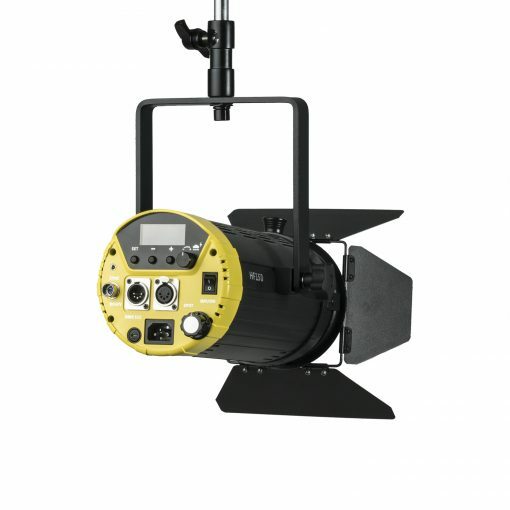 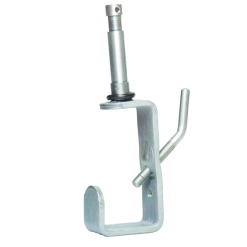 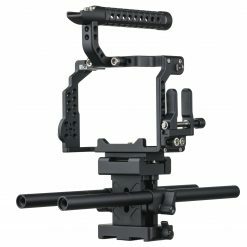 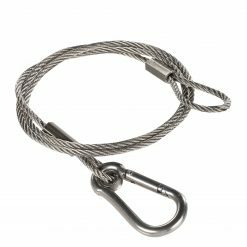 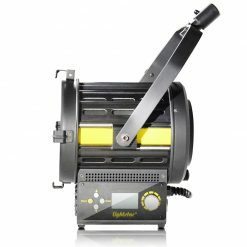 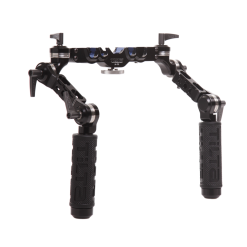 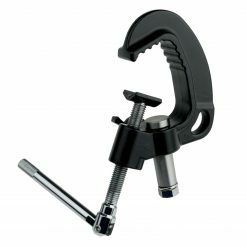 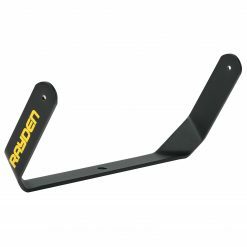 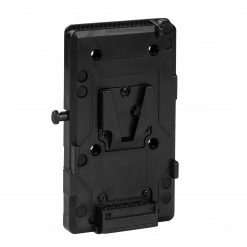 The Helia’s 28 to 70 degree beam angle can easily shift from flood to spot, making it very helpful in any production. The light can be substituted for a 500 watt hot light. 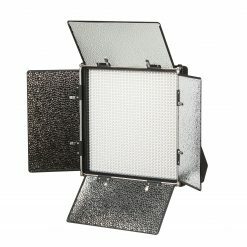 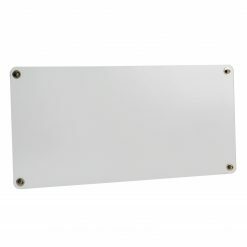 The 4 inch Fresnel comes with barn doors and a gel frame to help you get the look that you want. 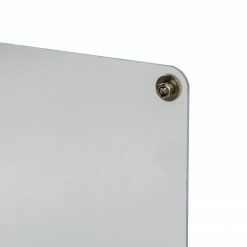 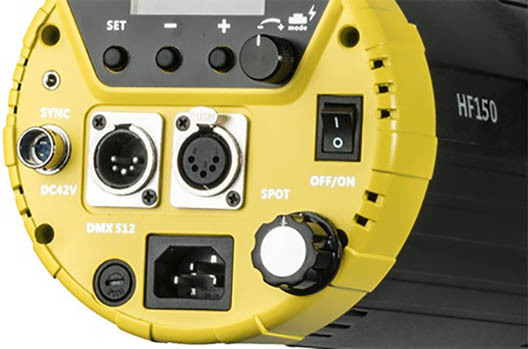 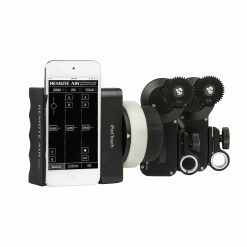 The DMX 5-pin in and out connectors give you better control over the light.